Get your horn working again! This kit will do it. Honk Honk! 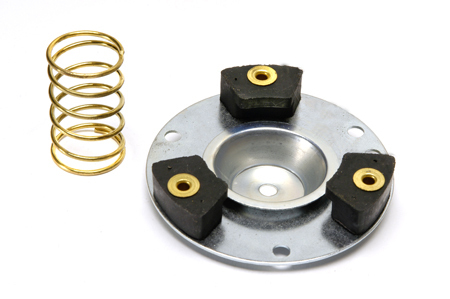 Includes horn spring, horn plate and horn cup.